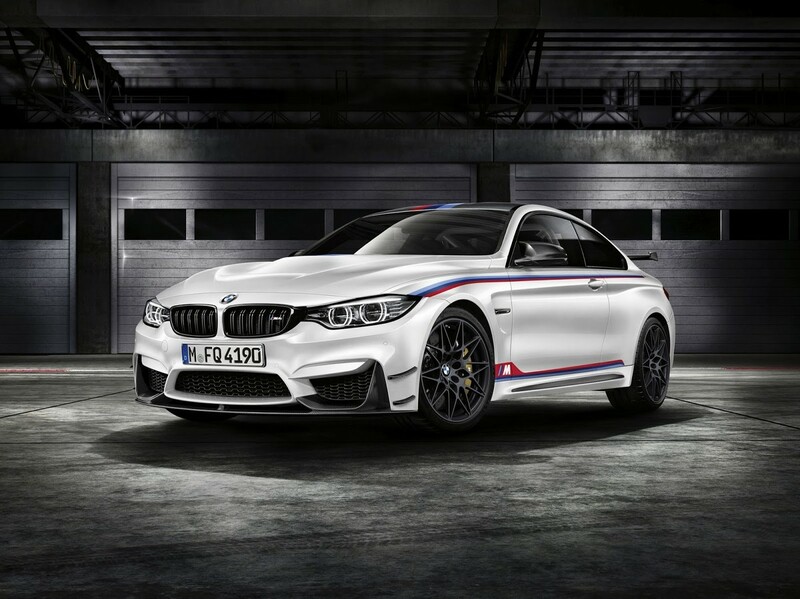 BMW's limited edition M4 DTM is now available in South Africa. Except, that it's not actually available. 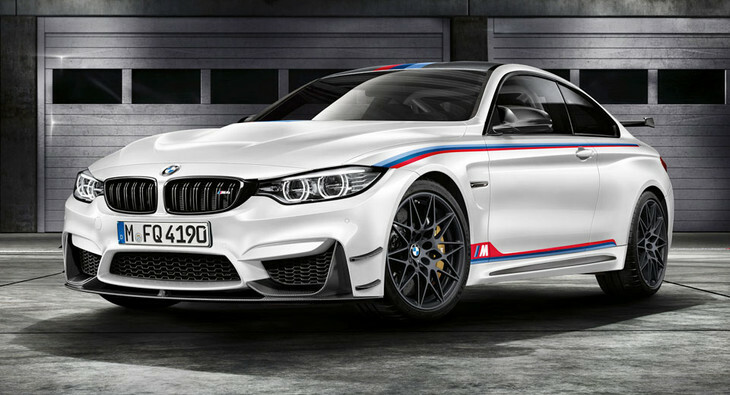 The standard BMW M4 is a respected performance machine in its own right, but BMW has revealed a spruced-up M4 to celebrate Marco Wittman’s DTM driver's championship victory, and it’s called the DTM Champion Edition. 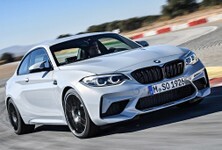 The modified DTM Champion Edition is powered by a 3.0-litre twin turbocharged 6-cylinder engine that incorporates the same water-injection system found in the M4 GTS. 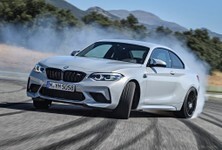 The DTM Champion Edition develops identical outputs to the M4 GTS with 368 kW and 600 Nm of torque and can sprint from zero to 100 kph in 3.8 seconds before smashing an electronically limited top speed of 305 kph. 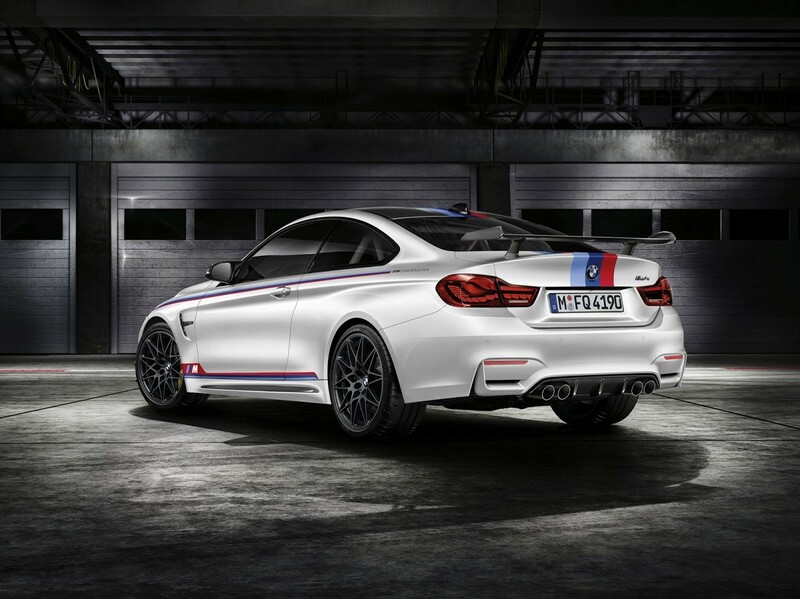 Being a limited edition model, only 200 will be offered worldwide and all examples are painted in Alpine White with the BMW’s M division decals present for effect. Other modifications include canards or wings on the front bumper, a large front splitter, side skirts, rear diffuser, rear wing and mirror housings in carbon. The wheels are styled in matte grey as standard and ceramic brakes provide essential stopping power. 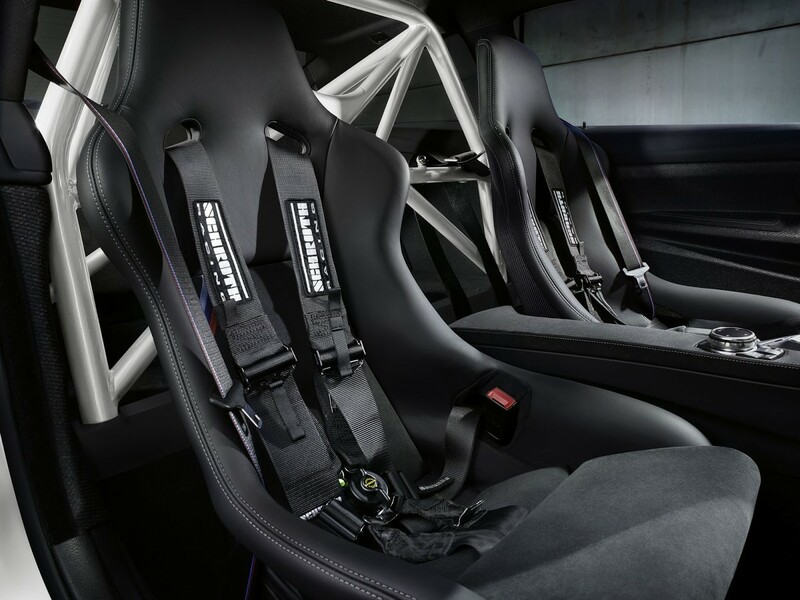 M Carbon bucket seats in Alcantara and merino leather are found inside. 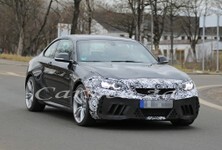 There’s also an M sports steering wheel and a white rollover bar that replaces the rear seats. Out of the 200 special edition models, 15 made it to South Africa but have all been spoken for already. Each one of the 23 costs R2.3 million. 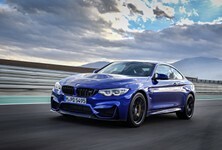 Want to buy a BMW M4?